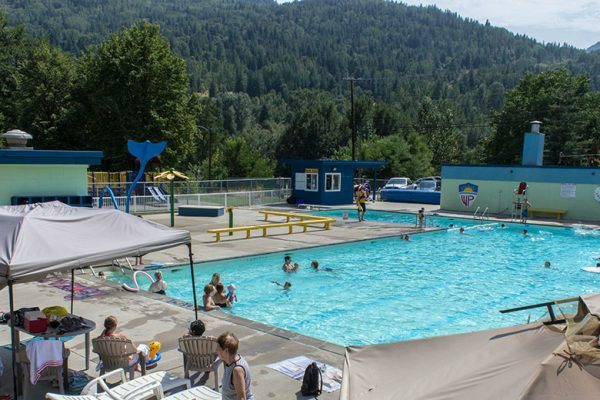 The Warfield Centennial Pool will be open this holiday Monday, August 6th from 12-4pm. Regular hours will resume on Tuesday, August 7th. 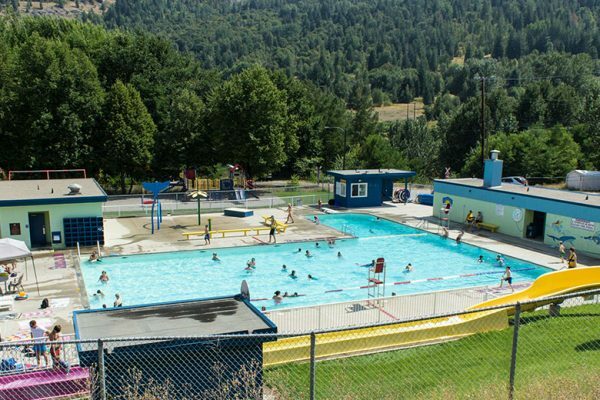 The Warfield Centennial Pool is closed today, August 25, 2017.